Business Incubator at Hi-Tech Institute of Engineering & Technology, Ghaziabad is setup under the Sponsorship from Ministry of Micro, Small & Medium Enterprises (MSME), Govt. of India. 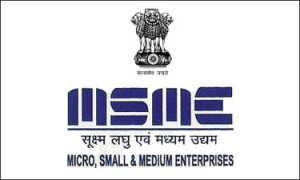 Under “Support for Entrepreneurial and Managerial Development of SMEs: Through Incubators” Scheme of DCMSME. Business Incubator at Hi-Tech Institute of Engineering & Technology, Ghaziabad is governed by a Technical Advisory Board (TAB) consisting of industrialists, venture capitalists, technical specialists and managers. The incubator is established to help entrepreneurs in realizing their dreams through state of the art facility available at the institute, business advisory support, mentoring and technical services. The mission of Business Incubator is to create entrepreneurial spirit amongst scientists, researchers or engineers and society at large. The promotion of technology-based start-up companies in the region will lead to maximize their impact on economic development of the country. 5. Technical consultancy services to meet consumer acceptance. Recent thrust areas in Mechanical, Civil and Electrical and Electronics Communication & Computer Science Engineering / Information technology. India has witnessed phenomenal growth in industry, agriculture, and healthcare sector. Average Indian has become more prosperous. Social security angle is also changing, new generation enjoy taking risk. Business Incubator welcomes all those who dare to risk for high return by setting up their own business based on cutting edge technologies. Business Incubator provides one of the most powerful entrepreneurial ecosystems to optimize the success of each entrepreneur joining the network. We welcome entrepreneurs from various communities: • Scientists, researchers or engineers with product based innovations, • Start-up and early stage companies, • Students having bright ideas • Professionals with start-up Idea, • Foreign Companies/ NRI’s with start-up ideas. 2. Assistance in identification and evaluating the technology and know-how. 4. Pre-feasibility studies, Project appraisal, Market research and techno-economic studies. 5. Training: Training will be arranged based on the requirement of the prospective entrepreneur. The training can be in the specialized technical areas, Entrepreneurship Development, or Management. 2. Ready to use state of art office space with furniture, connectivity, networking, office support and common facilities like meeting room, fax, copies etc. 3. 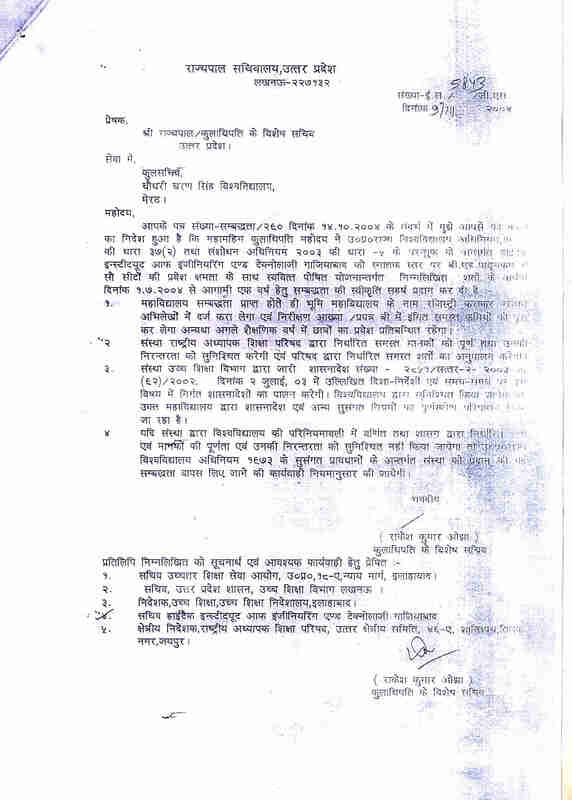 Library: Also the entrepreneurs will be permitted to use the institute library. 5. Faculties of Hi-Tech will provide necessary technical as well as management support. 5. An efficient Governing body and an advisory committee with industrial, financial management and institutional support.